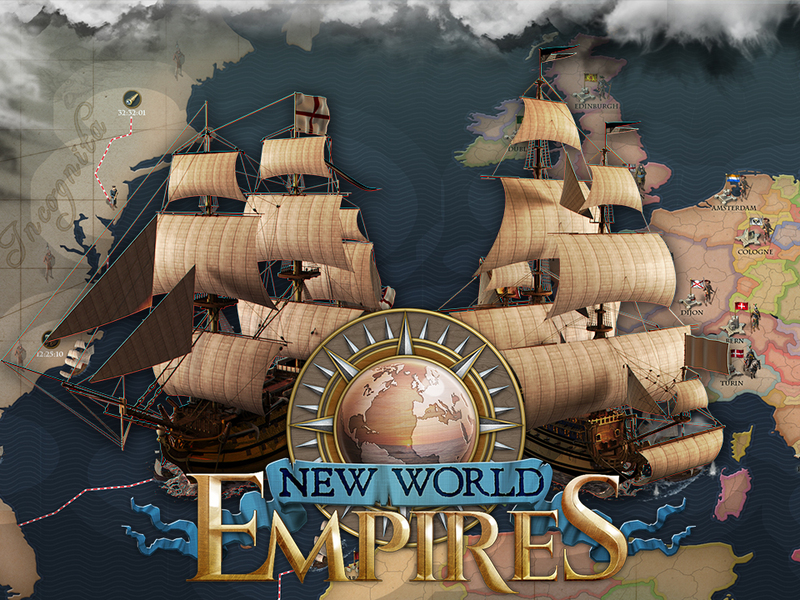 Hamburg-based strategy game specialist Bytro Labs just launched the open beta testing phase of their new online game New World Empires. Players can now register on the website of the game for free and immediately start colonizing new territories. Following the tradition of Bytro’s long-running hits Supremacy 1914 and Call of War, New World Empires offers sophisticated grand strategy in a realistically designed historical setting. Players advance through the centuries, starting with the discovery of the New World and moving on until the Napoleonic Wars of the early 19th century. They decide whether they want to focus on waging war, improving their realm through economic and cultural buildings or conquering new lands and establishing colonies. “With the development of New World Empires we remain true to our company DNA by providing our community as well as new players with a well-balanced core strategy game with endless tactical options,” says Christopher Lörken, co-founder and managing director at Bytro Labs.